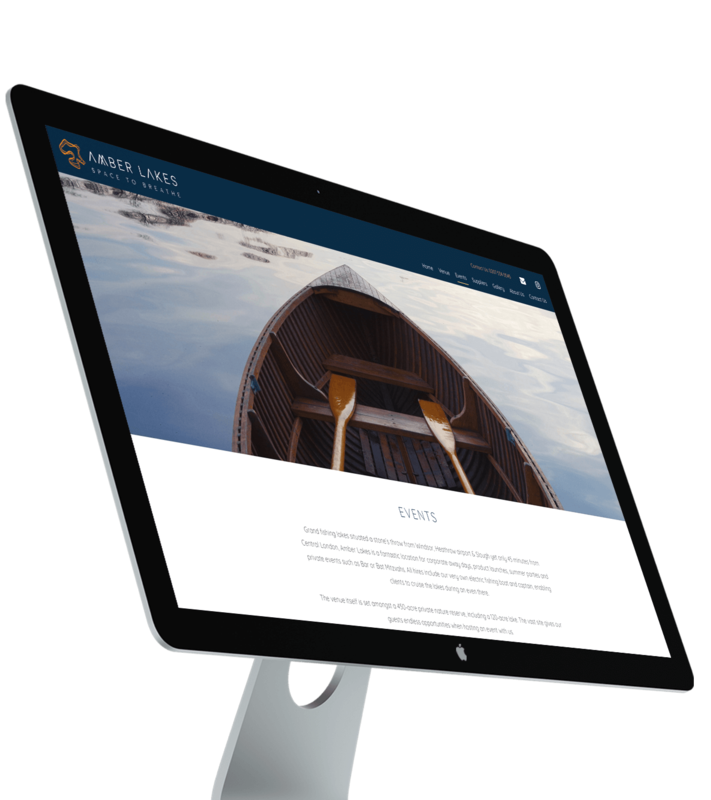 To design and develop a photo led website worthy of such a stunning location. 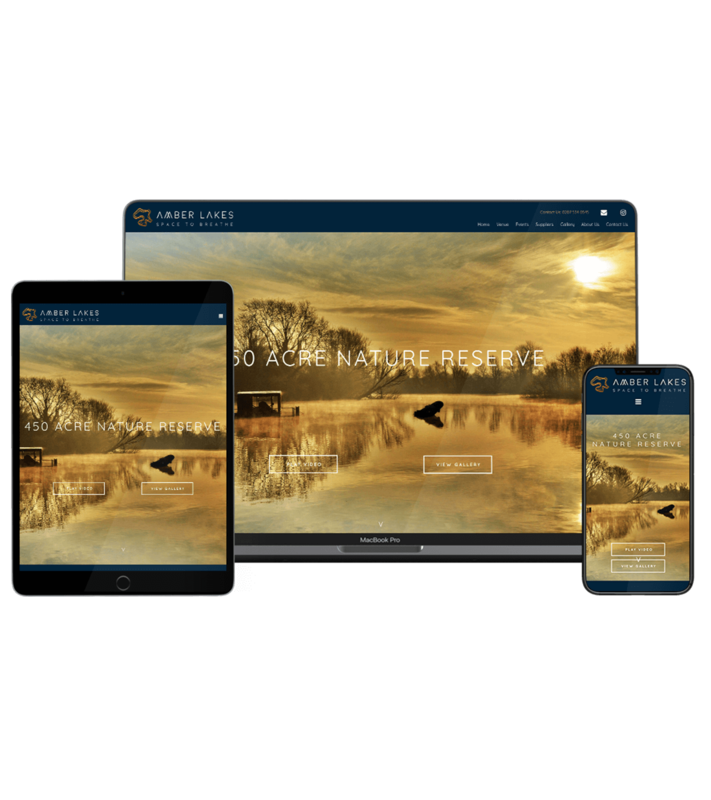 Based just 1 hour from central London and with good links to motorways, our client wanted a site that really captured the beauty of Amber Lakes and how accessible it really is. We really focused on the client’s imagery. This speaks volumes about the venue, showing the Scandinavian Lodge, the grounds and the possibilities for events held here. 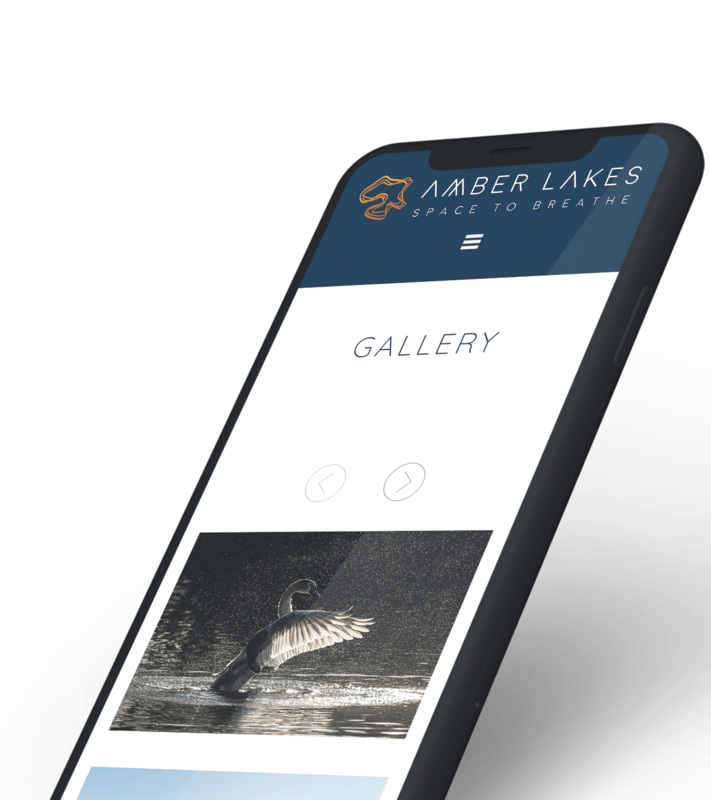 We also introduced a suppliers page for prospective clients to choose from a list of approved suppliers to bring some of their magic to the event. 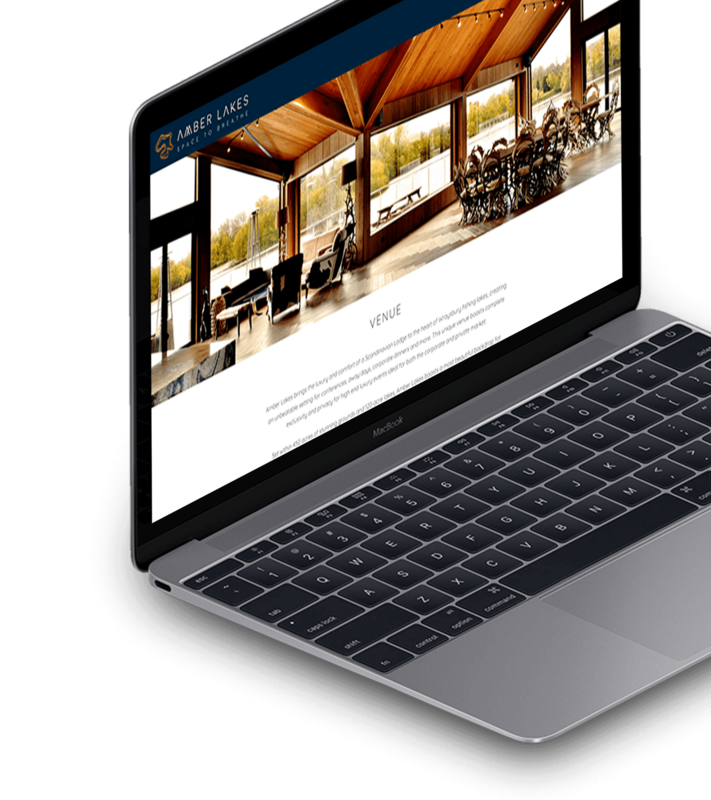 Of course all content is editable by the client through the content management system. Area devoted to some of the stunning photos.